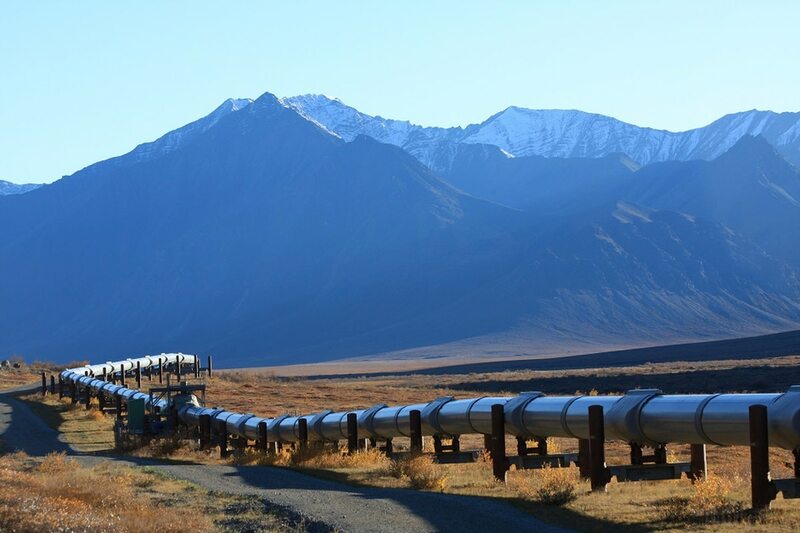 ANCHORAGE, Alaska — Alyeska Pipeline Service Company’s chief information officer said his team fights off about 22 million cyberattacks per day. Bill Rosetti said that at the Anchorage headquarters for the trans-Alaska pipeline, his team is kept busy by mass, automated attacks — often from servers overseas, Alaska’s Energy Desk reported Wednesday. Rosetti said that Alyeska has never been breached, but the challenge is growing. The rate of cyberattacks has roughly doubled in the last five years, he said. Rosetti said a successful cyberattack could interrupt the flow of oil down the pipeline. Last year, the Department of Homeland Security and the FBI issued a warning that sophisticated cyberattackers have targeted the U.S. energy sector. Jim Guinn leads the company Accenture’s cybersecurity business for the energy, utilities, chemicals and metals and mining industries. Guinn said that as far as he’s concerned, the potential consequences of a major cyberattack should be the No. 1 thing keeping energy executives up at night — if it isn’t already. Guinn couldn’t speak specifically to the cyber threat facing the trans-Alaska pipeline. But he said the risk isn’t going away.